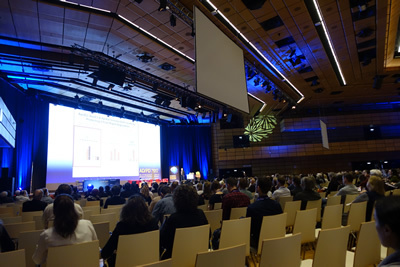 2．Current developments in the treatment of Parkinson’s disease ? from disease modification to prevention? 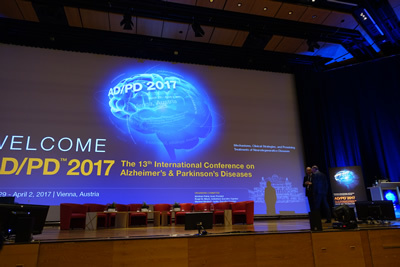 3．ADPD 2017 forum on novel approaches to disease-modifying therapies of PD: therapy of PD beyond neurotransmitter replacement. Can we stop progression?